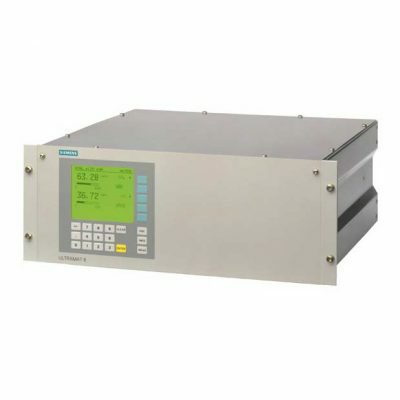 Oxygen concentration in the sample gas stream is measured by Teledyne’s own advanced Micro-fuel Cell sensor specific to oxygen. 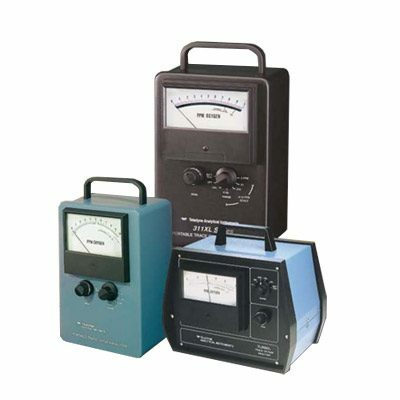 The high-accuracy and fast response of these units is ideal for measuring oxygen in hydrogen, nitrogen, argon, helium, acetylene, ethylene, butadiene, carbon dioxide, hydrocarbons and many other gases. 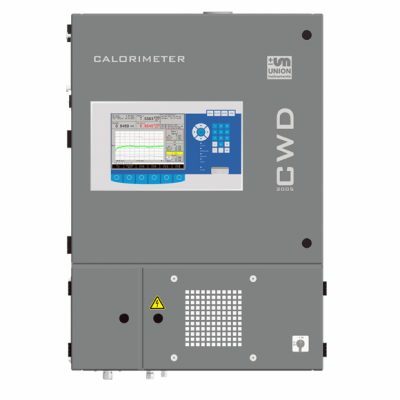 The 311 family has a special cal range that allows accurate calibration with the most economical, reliable, abundant standardization gas there is — atmospheric air. No special span gas is required, and because the sensors offer an absolute zero, there is never a need for a zero gas. Disclaimer: The use of oxygen sensors other than those manufactured by Teledyne Analytical Instruments (TAI) in this product may cause damage and/or degrade product performance. 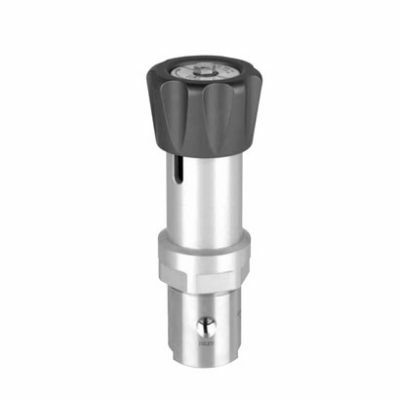 TAI does not stand behind the performance of this product when used with an unauthorized after-market oxygen sensor. In the case of a certified TAI Oxygen Monitor or Analyzer for use in medical (i.e. FDA) as well as in hazardous area applications (i.e. FM, CSA, and ATEX), the use of sensors other than those manufactured by TAI will absolutely void third party certification of the product.